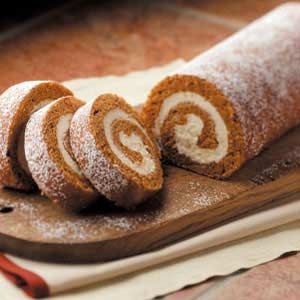 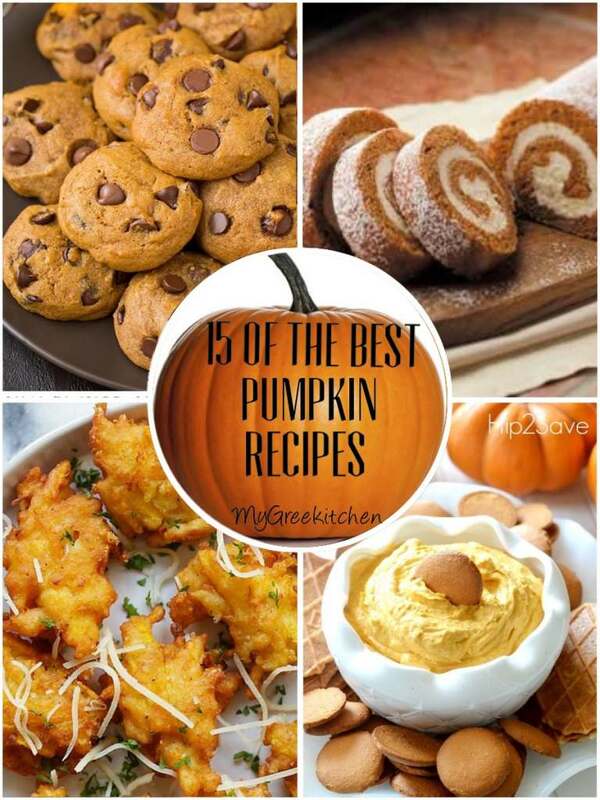 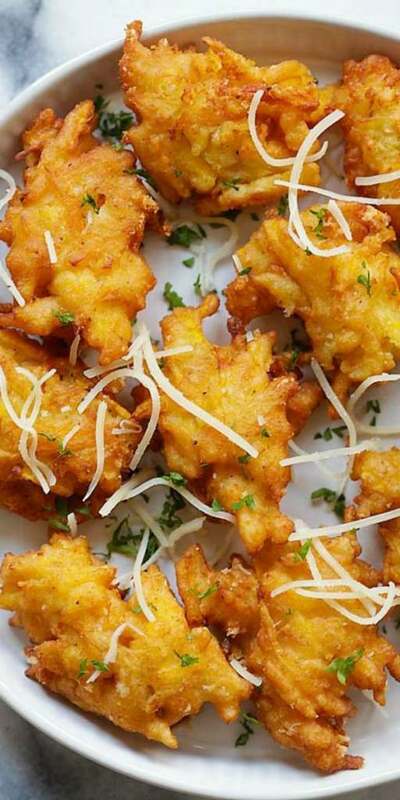 Here are 15 of the best pumpkin recipes!! 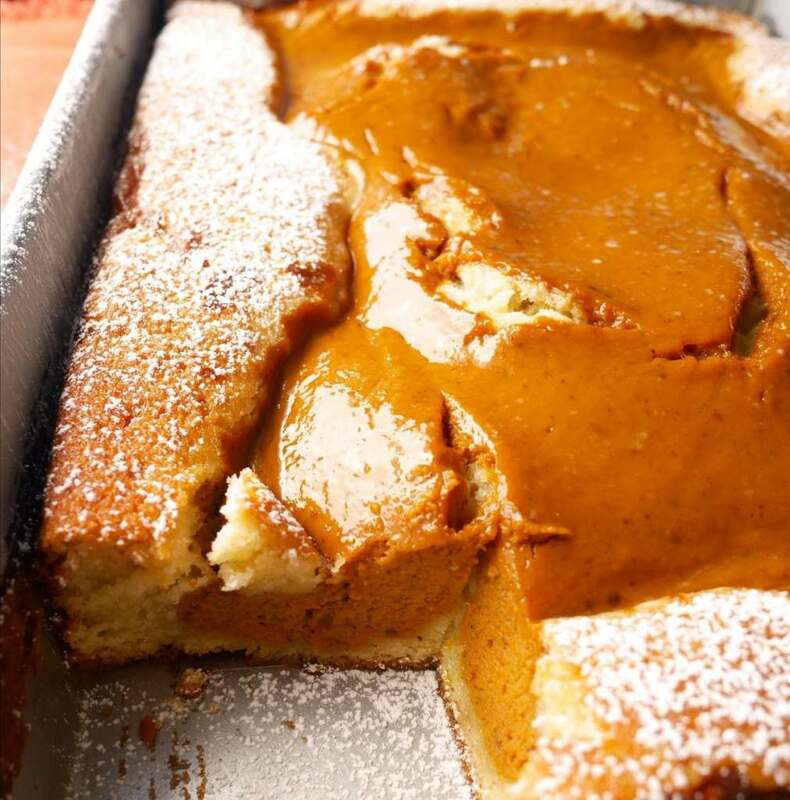 Pumpkin pancakes, fritters, cookies, soup, pies, butter, waffles, bread and much more.. 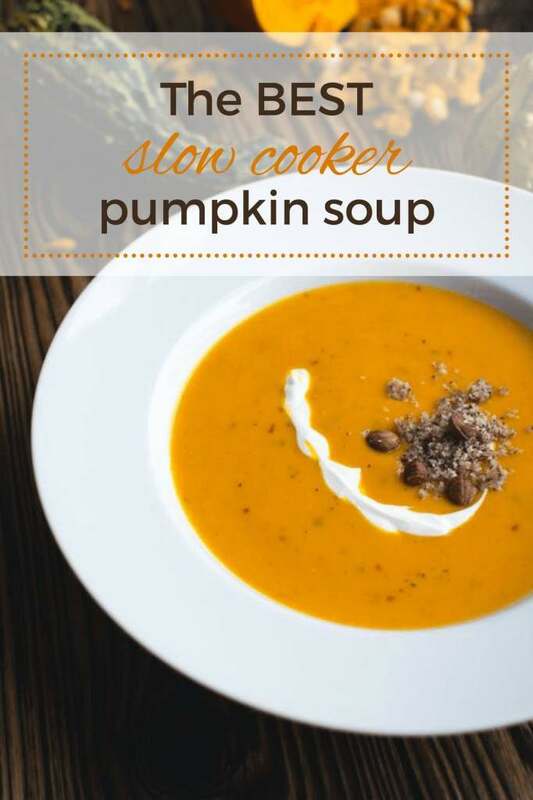 If you’re pumpkin lover this post is for you.